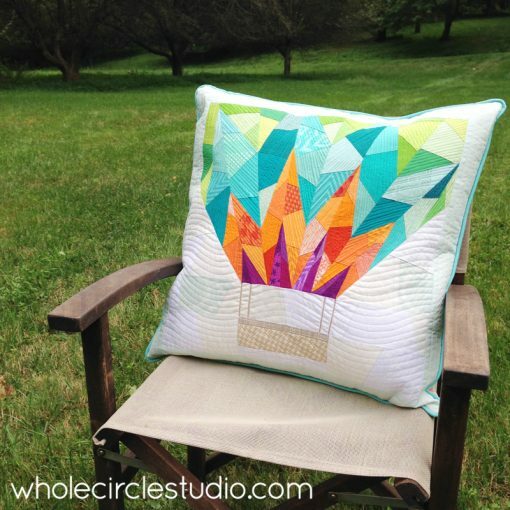 While it’s so much fun to go shopping for the latest and greatest fabric, sometimes it’s even more awesome to use what you have. Not only to save money, but it can be fun to challenge yourself to mix and match colors and prints in ways you haven’t thought of. 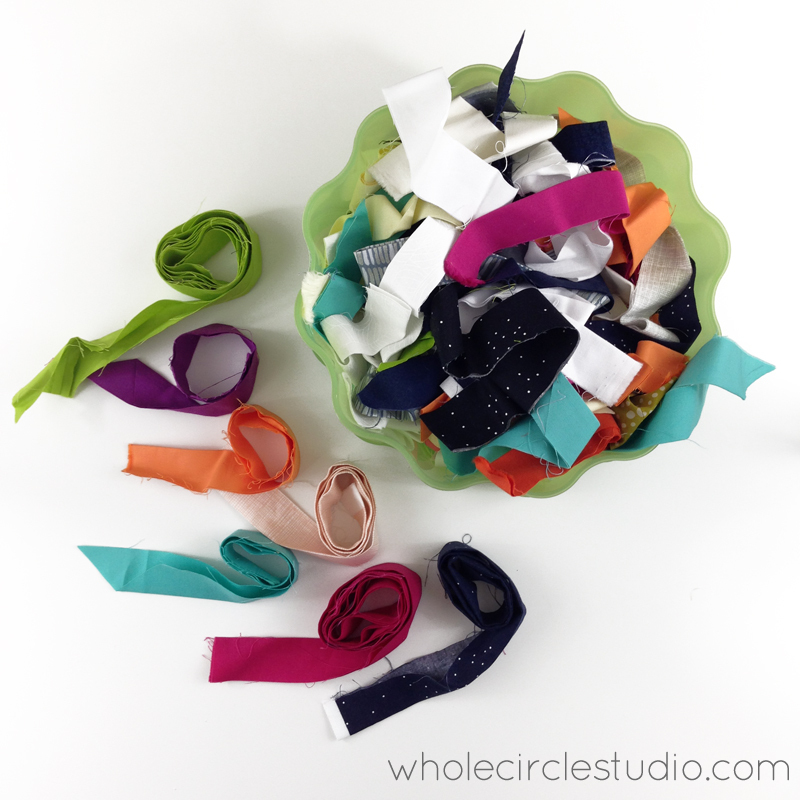 I find the biggest challenge in using scraps is keeping my stash organized. 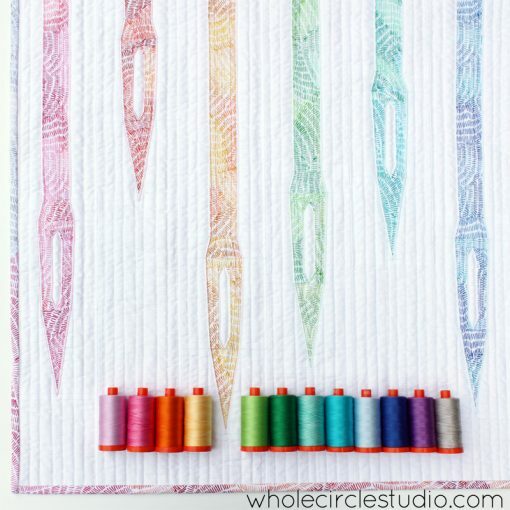 It’s difficult to get started with a scrappy quilt when you can’t find what you need. Here are 7 tips and strategies for keeping your scraps organized. 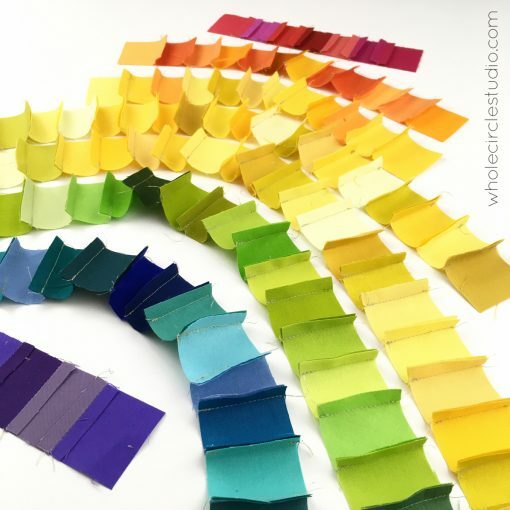 Many other quilters have more categories (see #6 below), but this is what works for me. I have a container for each size and color (for a total of 20 containers). 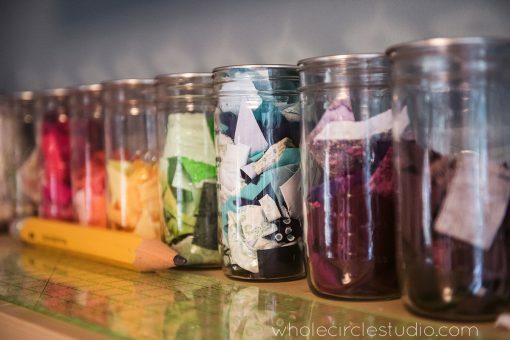 I love clear containers, especially since my scraps are organized by color. 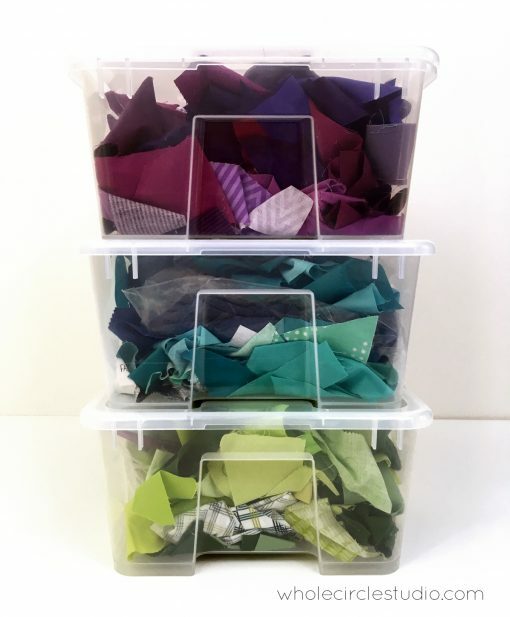 For my savvy scrappy scraps, I use clear Salma boxes from Ikea in two sizes (3 gallons and 12 gallons). If you go the direction of plastic storage containers, I HIGHLY recommend finding one product and sticking to it. One of the things I like most about my storage containers is that they’re all consistent. This makes them easy to stack (no teetering containers) and pretty to look at. Even though I use two different sizes, the width and length of the boxes from Ikea are the same, making them easy to stack and the lids are interchangeable. I also have lots of extra Salma boxes on hand—they make great containers to store fabric and supplies for the projects I’m working on at the moment. I have a separate container for scraps of binding. 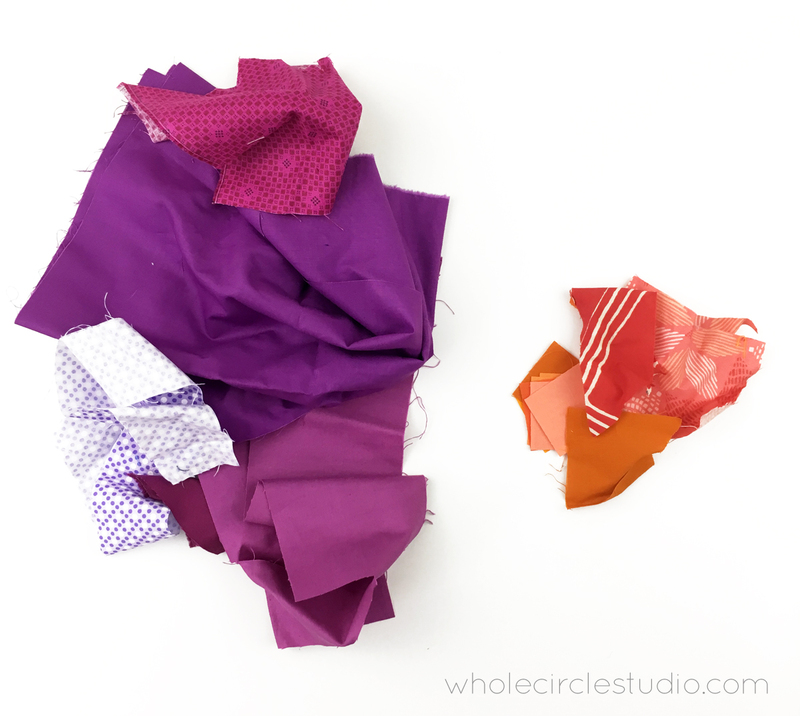 You never know when you need to make a scrappy binding and I love picking through pre-made strips of binding and piecing them together to use on a scrappy quilt. 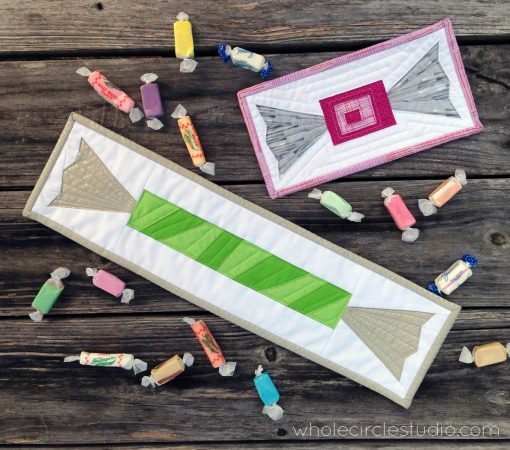 Check out the blog post I wrote for Craftsy here: Make It Scrappy: Use Up Your Stash to Make Binding! Those scrap containers will eventually start overflowing (as I write this, that is the case with a few of mine!) Be sure to use up those scraps (see #7) and purge when necessary! 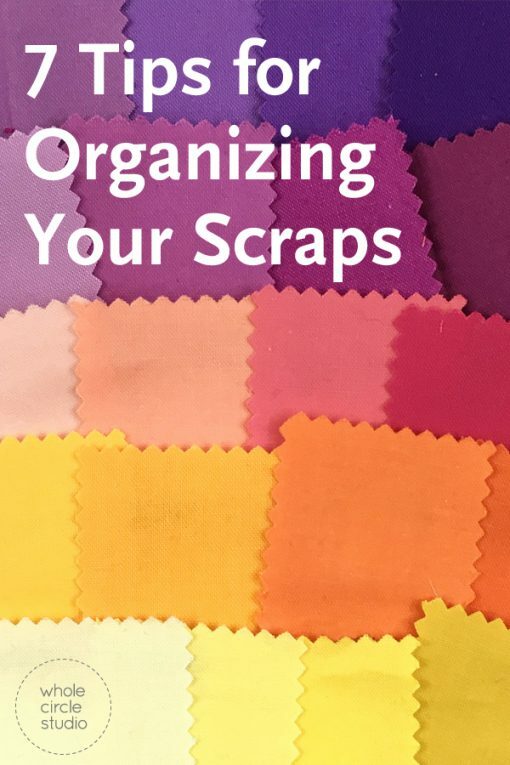 Do you have any tips, tricks or strategies for your scrap organization? I’d love to hear them! Comment below. 7. Be sure to use your scraps! 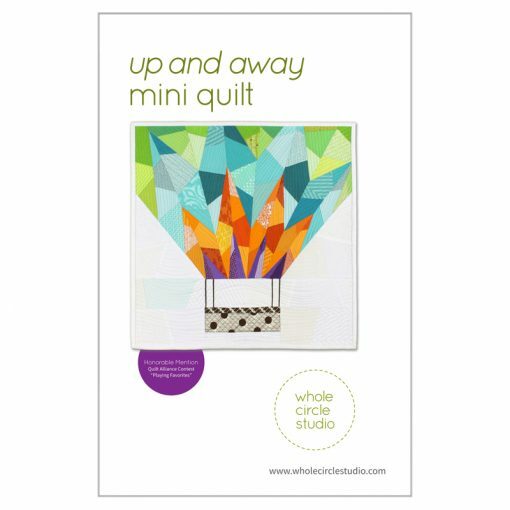 Up and Away pattern available here. 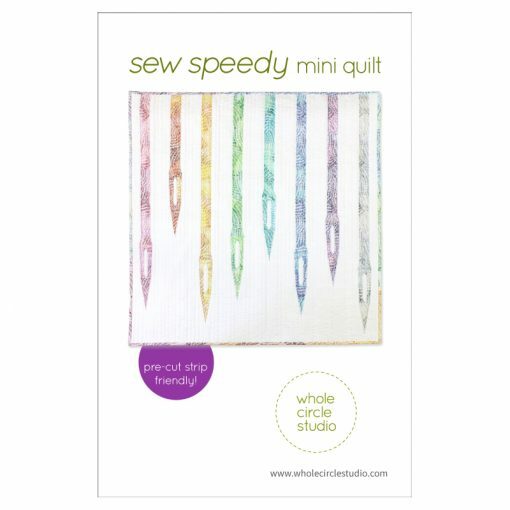 Sew Speedy pattern available here. 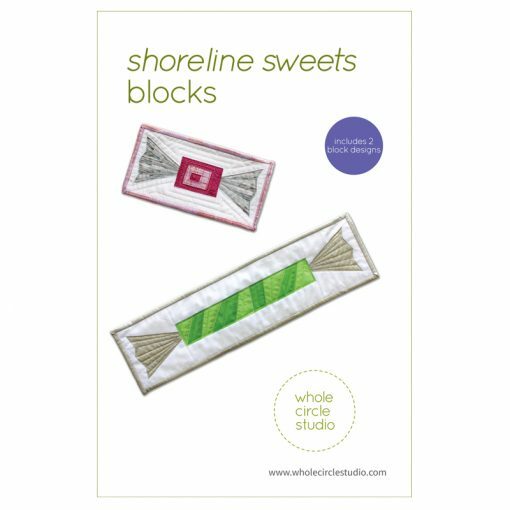 Shoreline Sweets pattern available here. Great tips, Sheri! I definitely agree with picking one kind of bin and sticking with it so that they stack and nest nicely together. My best scrap organizing tip is also to separate solids from prints as well. Yes, it means more sorting/storage containers, but I have found that it has made me a lot more apt to go to my scraps for a project since I tend to know up front if I want solids only or prints only—then if I want to mix them later, it’s really easy do that too if the stash is already sorted. I also tend to use rope bowls when cutting for a project and sort while I cut to help keep the sorting madness to a minimum later. I would mich rather have sewing/creating time than cleaning/organizing time later, so if I do while I cut, it’s more apt to be put away properly/speedily and used more quickly as well. Funnily enough, one of my best stash busting makes was making YOUR Shutter Snap pattern! Since I made each Shutter with six different fabrics on the outer part and there were eight Shutters total, so that was 48 busted right there!